This model represents some of the most historic spacecraft used by NASA to explore the heavens. Hand-crafted from mahogany or resin to exact specifications in collector scales, and hand-painted in meticulous detail, each is truly a work of art. Display stands included. 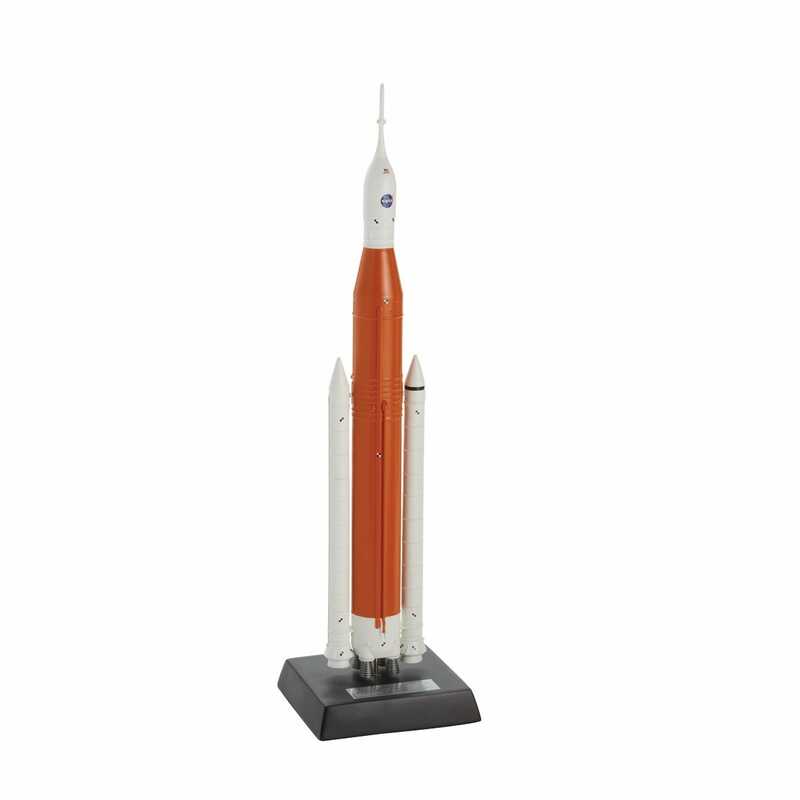 NASA Space Launch System Resin Model is 1/200 scale and measures 21”h x 4”w.